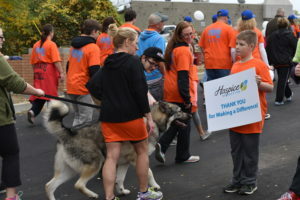 Members of the community are invited to take part as individuals or as part of a team to honor the memory of a loved one at Ohio’s Hospice of Dayton’s 3k/5k Remembrance Walk on Saturday, October 22, 2016. 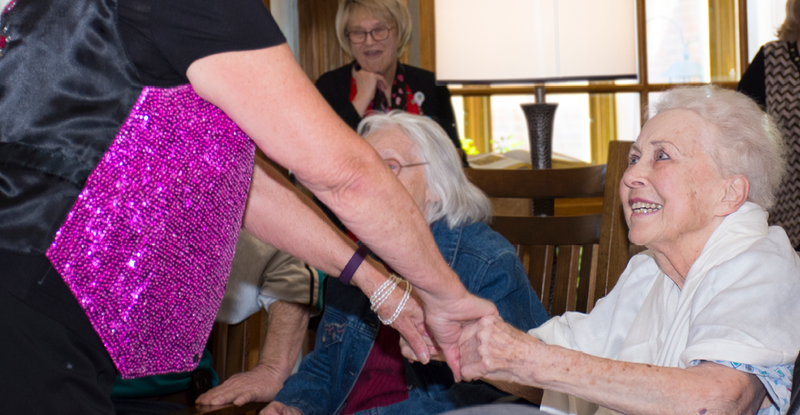 Indigent Care – Hospice services are available to everyone in the greater Dayton community regardless of ability to pay. Hospice House In-patient care options – In addition to serving patients in their homes, extended and assisted living facilities, Ohio’s Hospice of Dayton offers in-patient care at the Dayton Hospice House, providing intense care for patients experiencing medical situations or symptoms that cannot be managed in the home or facility setting. 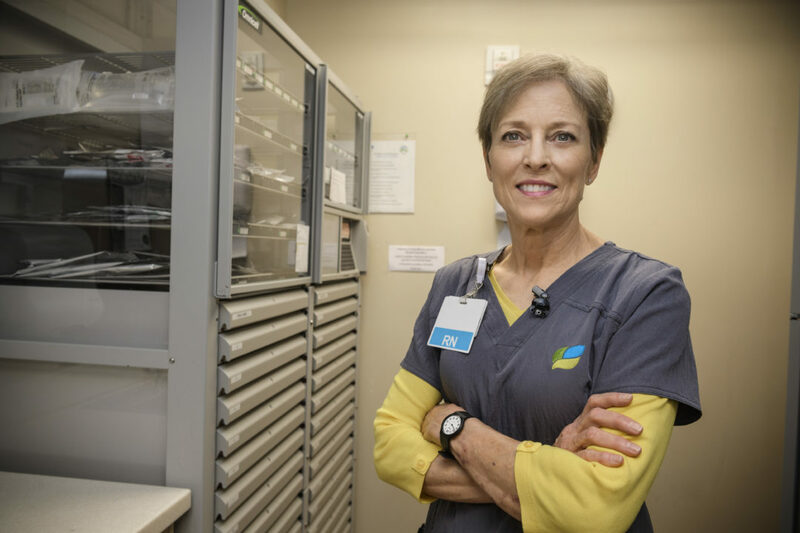 Complementary, Focused & Palliative Care – Donor dollars enable patients to receive services such as highly specialized disease-specific treatment for hospice patients, and palliative care for patients with significant pain and symptom control issues. Massage, art, music and occupational therapies are also provided to assure an improved quality of life for patients. 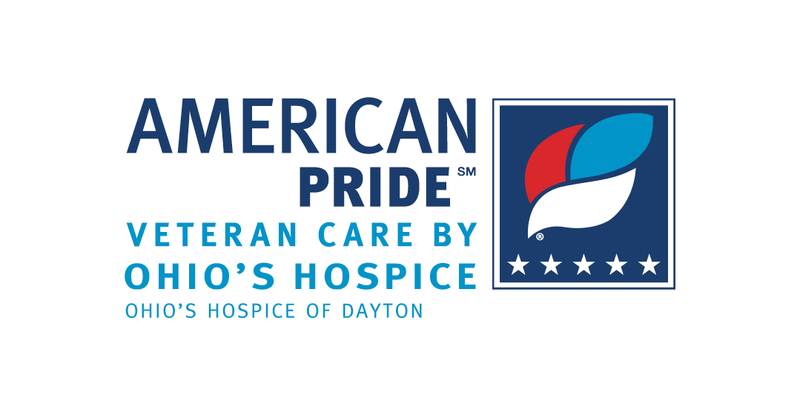 Contact: Marsha Bernard, Ohio’s Hospice of Dayton Foundation, 937-258-5537, or email mbernard@hospiceofdayton.org or register here.